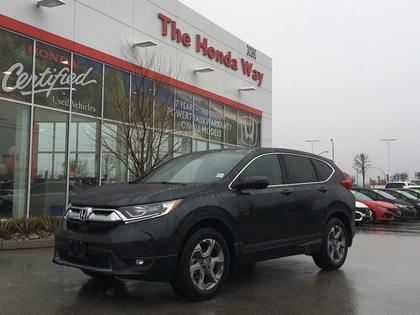 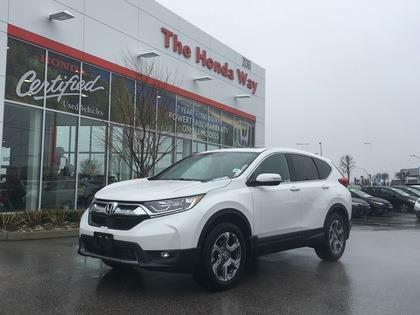 Used Honda CR-V models for sale in Abbotsford - You have come to the right place! 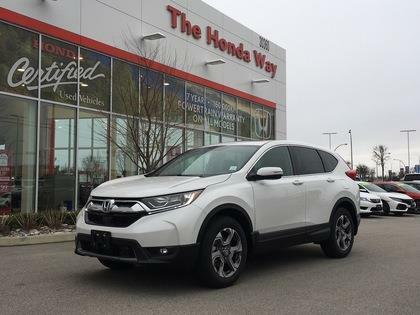 Auto123.com's car classifieds offer a huge selection of used cars, trucks and SUVs, including many great pre-owned Honda CR-V vehicles for sale in Abbotsford. 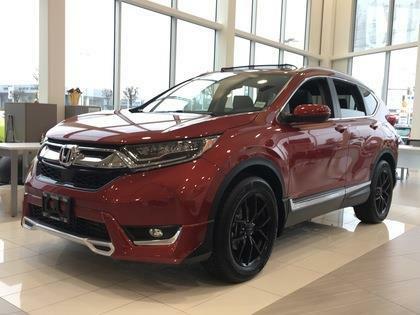 Your search results will appear below. 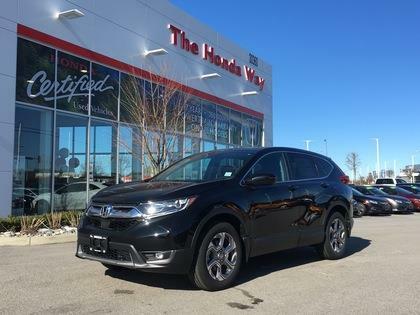 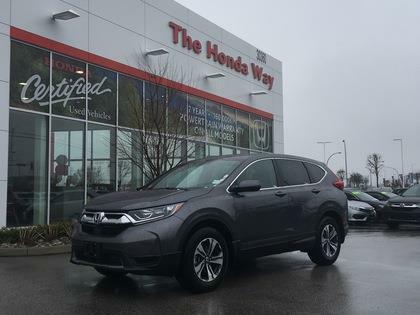 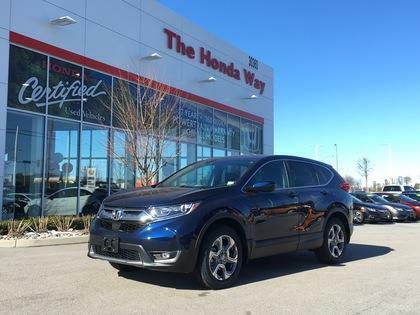 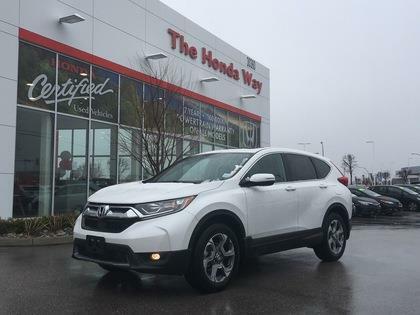 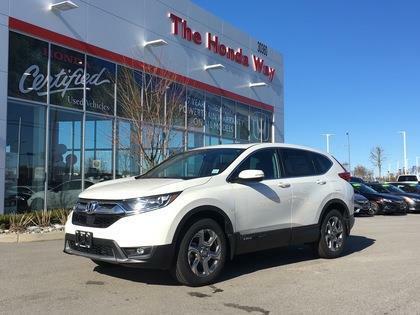 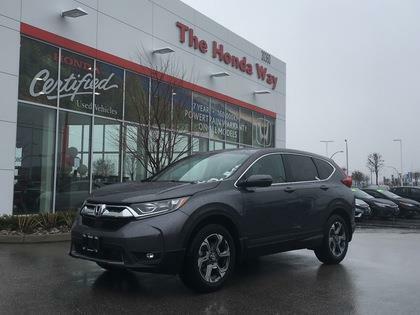 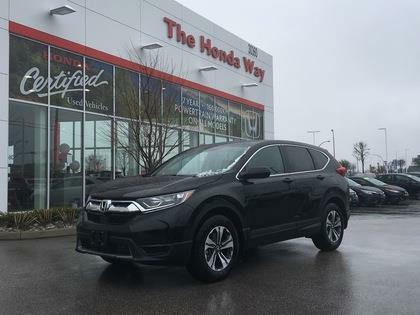 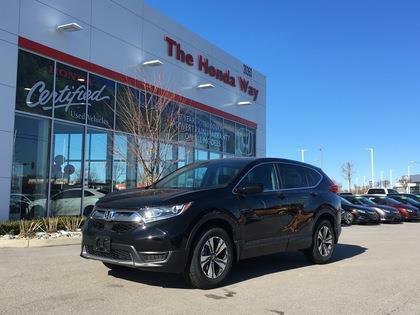 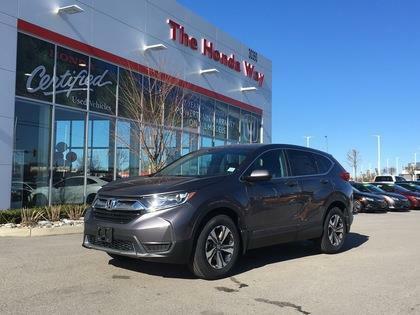 Start browsing through our inventory now and find the second hand Honda CR-V for sale in Abbotsford that will meet your needs.